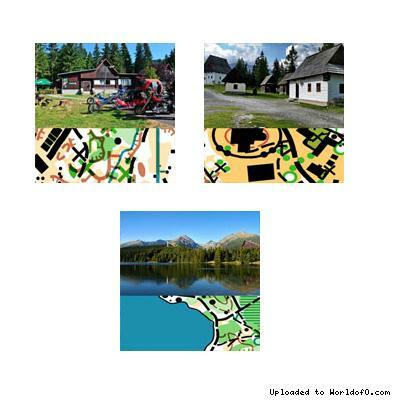 Event description We invite all orienteering fans to experience a new map in the Tatra National Park. 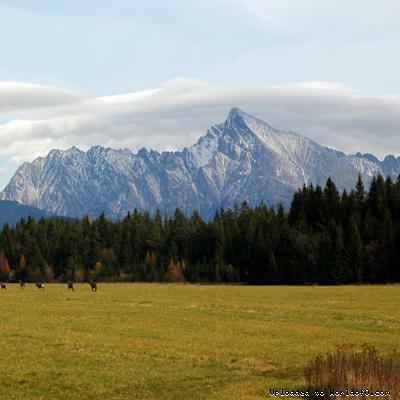 The new location provides a beautiful technical terrain with a beautiful view of the Tatra peaks. 4 stages in this field thoroughly examine the experience of even the best runners. We also invite you on a rich additional activities: different sports, fun activities or individual training on training maps. Terrain description The terrain is mostly flat with complicated vegetation. From open areas is a beautiful view on the Tatra peaks. 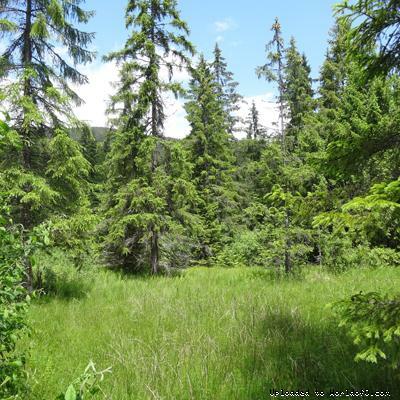 Difficult marsh terrain with particularly complicated semi open land and variable vegetation. In difficult areas the orientation mostly by vegetation details. Forest is from white - fast run to green with difficult vegetation. 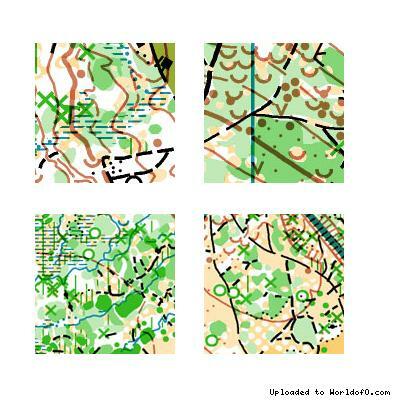 Training possibilities Training- 3times training maps with courses /to first death line entry fee free/ Training number 1 - In the camp - the place of accommodation. Very nice and interesting terrain for competitors which will accommodate in campsite or for visitors of the campsite. Training number 2 - In the open-air museum. Attractive terrain of popular open-air museum. Get to know the terrain of the race during training. Training number 3 - Štrbské Pleso. 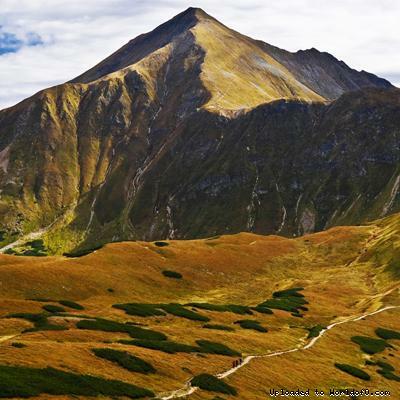 The most attractive training location in one of the most interesting and most visited area of the Tatras. The map was made only for the purpose of traning for subscribed competitors in advance.